Check Out the Great Gift Ideas for Father’s Day at Oletowne Jewelers ! Father’s Day is Sunday, June 17th . Are you prepared? 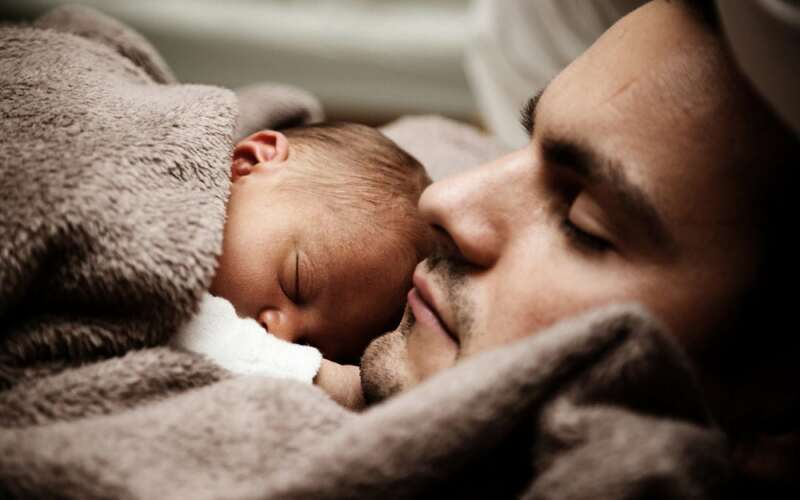 Whether you need to buy a gift for the man in your life who is a father for the first time this year or you are shopping for your own father who has been with you for many years, dads deserve something they will remember forever on Father’s Day. Oletowne Jewelers has so many great gift ideas for you to choose from. Visit our store and we will help you make the perfect selection for Dad this Father’s Day. Read on for some great Father’s Day gift ideas that will leave Dad feeling really special and loved this year. A customized ring could be the perfect gift for Dad on Father’s Day. It is a gift that he can wear daily and be reminded of the love his family members have for him. It is true that most dads are as sentimental as moms and they like to receive keepsake jewelry pieces such as a ring. Oletowne Jewelers uses CounterSketch technology to create custom made pieces. This technology allows you to see the piece before it is actually created which provides an added sense of security which our customers find helpful. Bracelets and watches are also a great gift for Father’s Day. You of course need to know what you father likes to wear, but both of these items are a good choice. While only some dads wear bracelets, most men wear watches at least on occasion. At Oletowne Jewelers, we have a great selection of new timepieces and luxury pre-owned watches to choose from. If you aren’t sure exactly what you are looking for, our professional staff will assist you. Our new collection of watches is made of Swiss parts or Swiss made. All feature genuine sapphire crystals, are 100% water-resistant, and are either made of surgical quality stainless steel, ceramic or gold. Our luxury pre-owned watch collection consists of Rolex, Raymond Weil, Breitling, and TagHuer. Your dad is certainly worth a special gift this Father’s Day. Stop by Oletowne Jewelers and let us help you pick out a gift he will never forget. If you have questions, feel free to call us at 717-854-7788 or visit our website anytime.